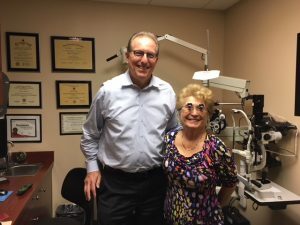 If you or a loved one are now having problems seeing and doing the things you have enjoyed, Dr. Schoenbart can help. 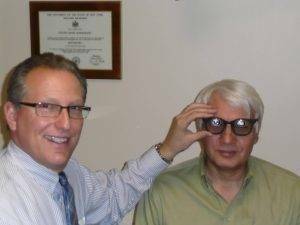 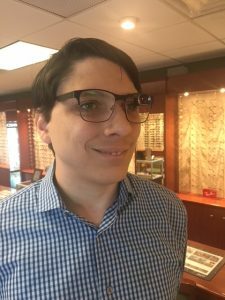 If you have been told by your eye doctor that a change in your eyeglass prescription will not help you see any better, call Dr. Schoenbart who is trained to design special glasses that can make a difference. 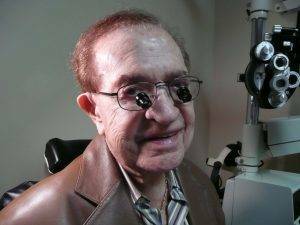 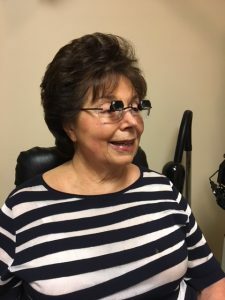 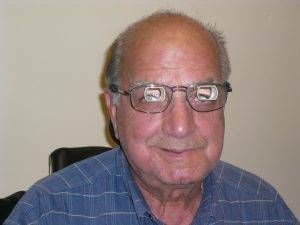 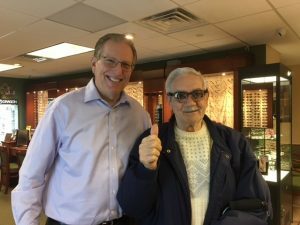 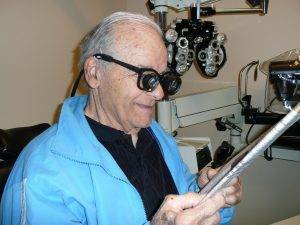 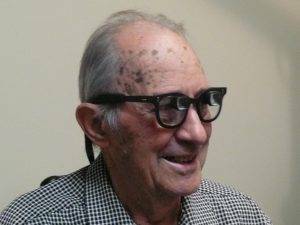 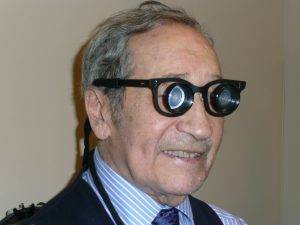 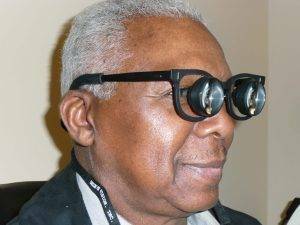 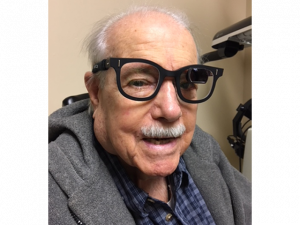 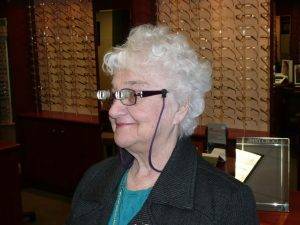 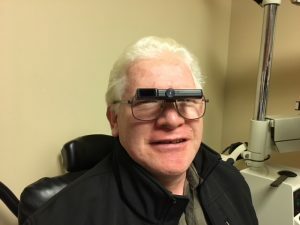 Read our Low Vision Reviews. 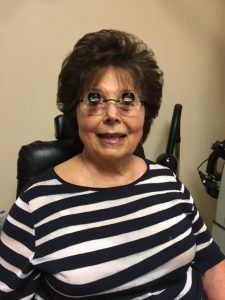 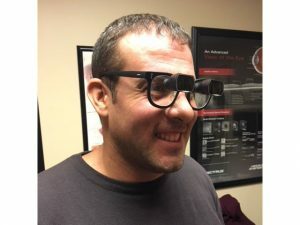 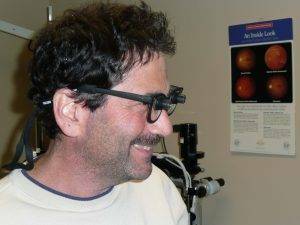 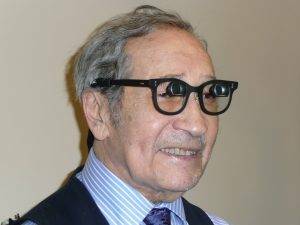 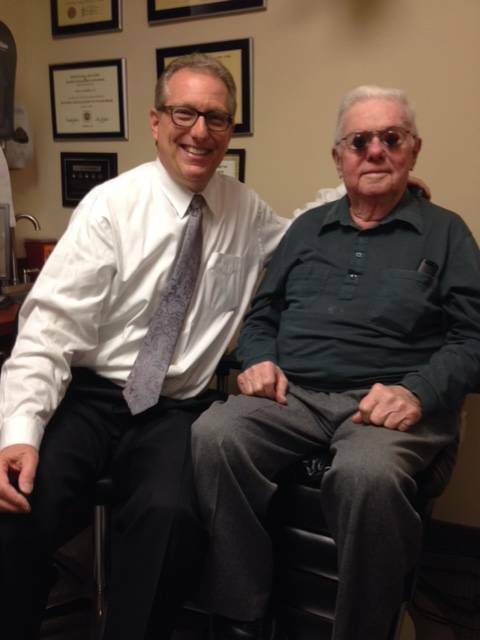 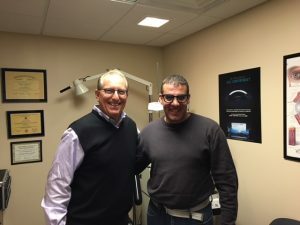 What Types of Special Glasses Can Dr. Schoenbart Provide? 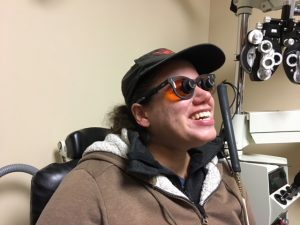 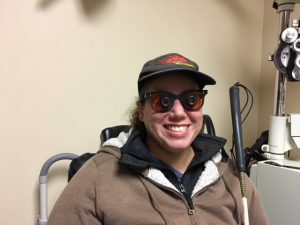 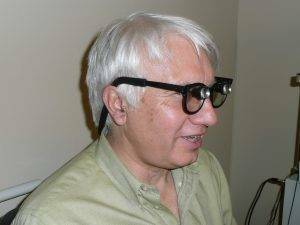 Hey Why Not Low Vision Telescopes?